The Genesis Open field is coming together — and it is loaded. The latest addition is Phil Mickelson, who announced his surprising commitment this week. In a tweet in January, Mickelson laid out his upcoming schedule and had omitted Torrey Pines and the Genesis Open, implying he would skip both events. “I want to share my updated tour schedule: this week I will be playing here in the desert, Phoenix, Pebble Beach, and then defending my title in Mexico. My streak of 28-straight Farmers Insurance Opens will end next week. I will try to make it up to the great community of SD!” he wrote on Jan. 18. ESPN’s Bob Harig first reported Mickelson’s commitment, which a spokesman for the Genesis Open confirmed to GOLF.com in an email. 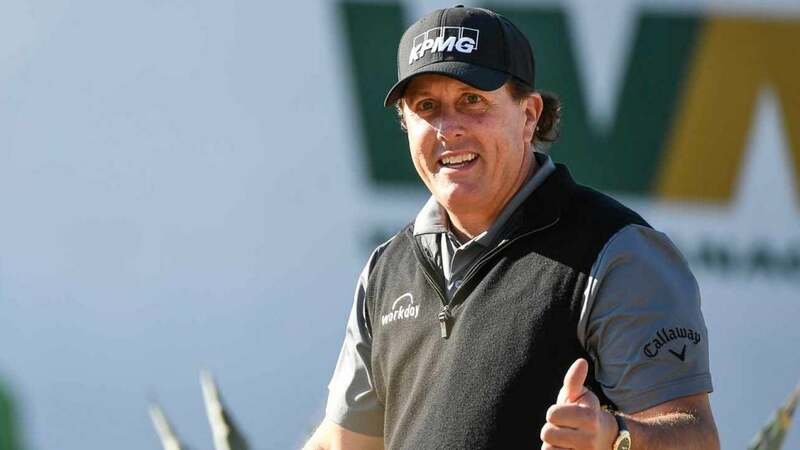 Mickelson got off to a hot start in 2019 at the Desert Classic, where he shot an opening-round 12-under 60 and went on to finish T2. But he missed the cut at last week’s Waste Management Phoenix Open, which may have factored into his decision to play the Genesis. Mickelson finished T6 at last year’s Genesis Open, which Bubba Watson won by two. Plenty of other big names have also committed to the Genesis, including Tiger Woods, Dustin Johnson, Justin Thomas and Bryson DeChambeau. The tournament will also feature the anticipated return of Sergio Garcia after his controversial DQ in Saudi Arabia last week. Registration for the Genesis officially closes tomorrow, and the event at Riviera CC starts Feb. 14.